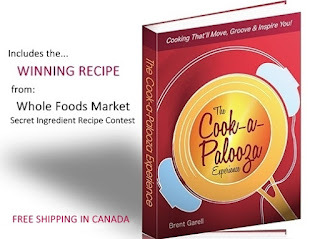 As summer stretches on, I get this urge to step away from the stove and find recipes that can be made quickly on the grill. What’s an easy meat dish you can prepare on the grill? Well I have two for you! 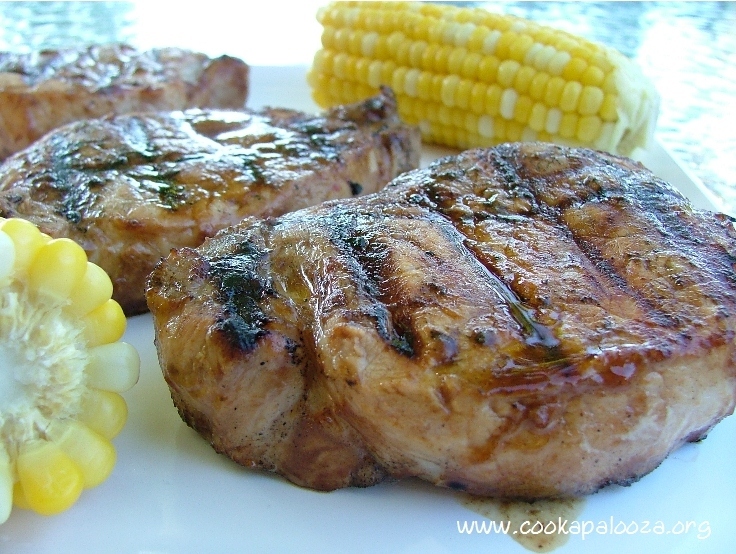 Grilled Teriyaki Pork Chops and Lemon-Honey Grilled Chicken. You’ll find the grilled pork recipe below and I’ll be sharing the recipe for the grilled chicken in this Sunday's edition of the newsletter (it’s free to subscribe and you can unsubscribe anytime if it doesn't float your boat). What I like about both marinades is they are very easy to make. And the teriyaki marinade for this pork is flavorful enough so you don’t have to wait hours (or days) for the pork to marinate. Grilling five minutes per side (over medium-high heat) worked well on my grill. 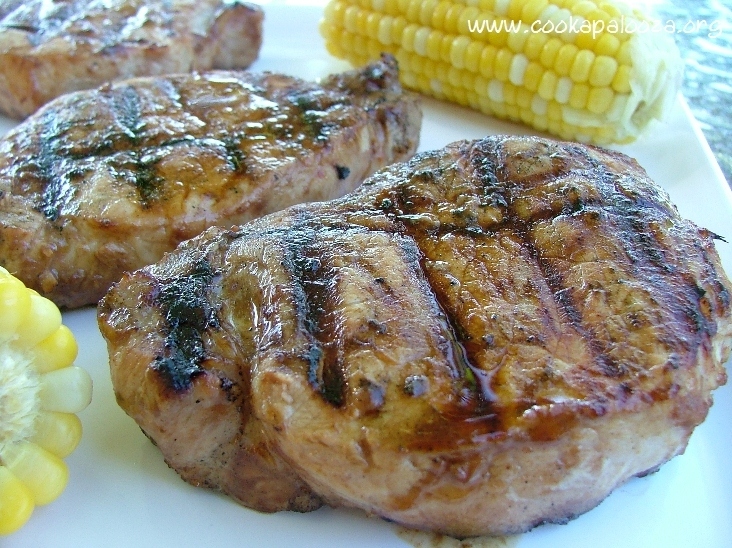 It allowed char marks to form on the outside and still keep the the pork tender and juicy on the inside! Turn this into a quick summer meal by cooking rice while the pork marinates and cooking corn while the pork is on the grill. In a shallow dish, whisk together teriyaki sauce, ketchup, soy sauce, lime juice, ginger, oil and garlic. Add pork to marinade, turn to coat. Let stand for 20 minutes. Grill pork on barbecue over medium-high heat until just cooked through, about 5 minutes per side. Remove pork from grill, cover with foil and let stand for 5 minutes. 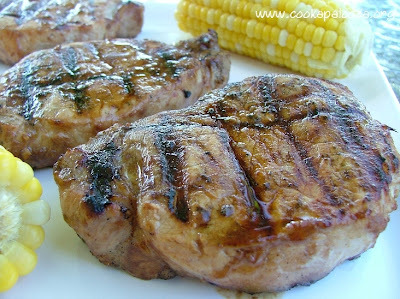 Two More Easy Grilled Recipes! Then sign up for my FREE newsletter. 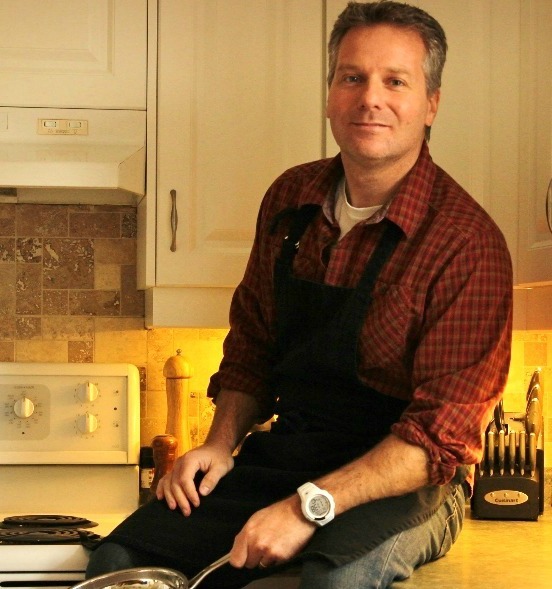 Every other Sunday you'll get my BEST recipe idea or cooking tip. PLUS, get 8 healthy salad recipes from my cookbook for FREE when you subscribe!